Socialite Vera Sidika was honored to host Kenya's first miss Bum Bum in Nakuru over the weekend. during the contents, ladies came and paraded their big and round bums to a panel of judges and the fans. 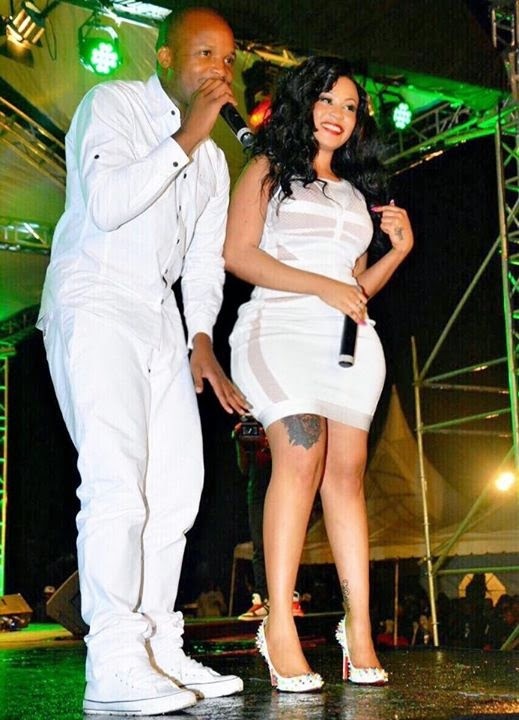 According to Vera Sidika, the contest went well and the turnout was pretty decent. Here are some of the photos courtesy of Standard media.